With the sheer number of acne treatments out there, it seems daunting at best and impossible at worst to discern which one is right for you and your skin. While consulting a dermatologist is the one and only way you can know for sure, it helps to do a little research on your own—or, in this case, a little reading on your own, because we have the research part covered. Whether it's spironolactone, various forms of birth control, or tretinoin (which is the medication we're concerned with today), our goal is to lay out the pros and cons of each, in an easy, fuss-free way. So let's get down to brass tacks, shall we? Tretinoin is a fairly common medication prescribed by dermatologists to treat and prevent chronic acne. Take it from board-certified dermatologist and founder and CEO of Curology David Lortscher: "Tretinoin is one of the most powerful and widely researched vitamin A derivatives (retinoids). Tretinoin is considered the benchmark ingredient among dermatologists for treating acne, wrinkles, fine lines, and uneven skin tone." Keep scrolling to learn almost everything you'd ever need to know about taking tretinoin for acne. Thanks to Lortscher, we already know that tretinoin is a derivative of vitamin A. This classifies it as a retinoid. What is a retinoid, you ask? According to Estee Williams, a cosmetic and medical dermatologist based in NYC, "Retinoid is just an umbrella term for many forms of vitamin A, with tretinoin and retinol being two examples (other examples include retinaldehyde and tazarotene). All of these differ from one another by their chemical and molecular structure, and the receptors that they bind within the cell; thus their ultimate effects—and side effects—are slightly different." This means that, like retinol and other retinoids, it can do more than just treat breakouts. It also treats signs of aging like fine lines and wrinkles, as well as hyperpigmentation and sun damage. It's clear why some people refer to it as a skincare wonder, of sorts. Before we look at how tretinoin treats acne, we have to look at acne as a skin condition itself. According to Dermatologist Anna Karp, "Acne is a multi-factorial disease with increased dead skin cells filling up in our pores causing comedones and inflammation. Bacteria often colonize the pore, leading to worse acne." Tretinoin can treat and prevent acne through a simple yet effective process—exfoliation. "Tretinoin increases cellular turnover and chemically exfoliates the top layers of our skin," Karp explains. "Tretinoin lessens the shedding of dead skin cells into the pore/hair follicle and decreases inflammation." As Williams so succinctly says, "In its capacity as an acne treatment, the mechanism of action is essentially exfoliation." 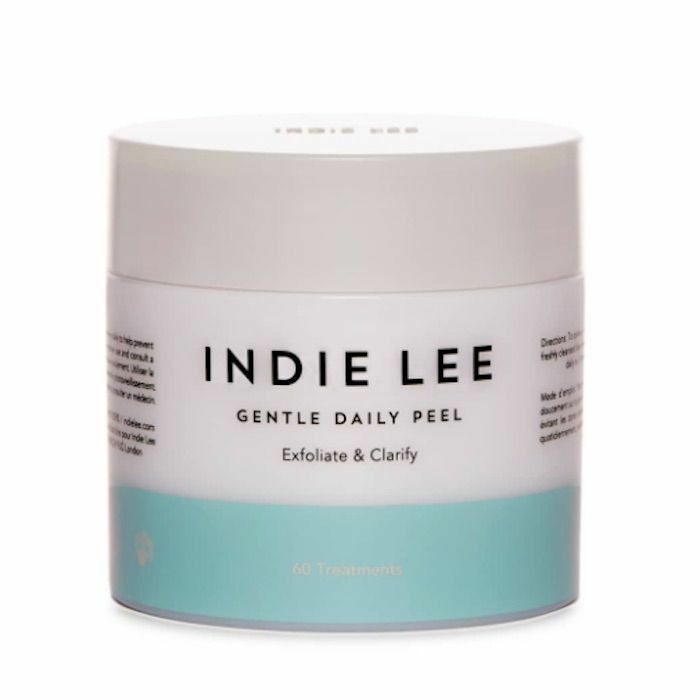 It would be a folly, however, to assume that its exfoliation powers are on par with other non-prescription products (like an exfoliating mask or peel pad, for example). 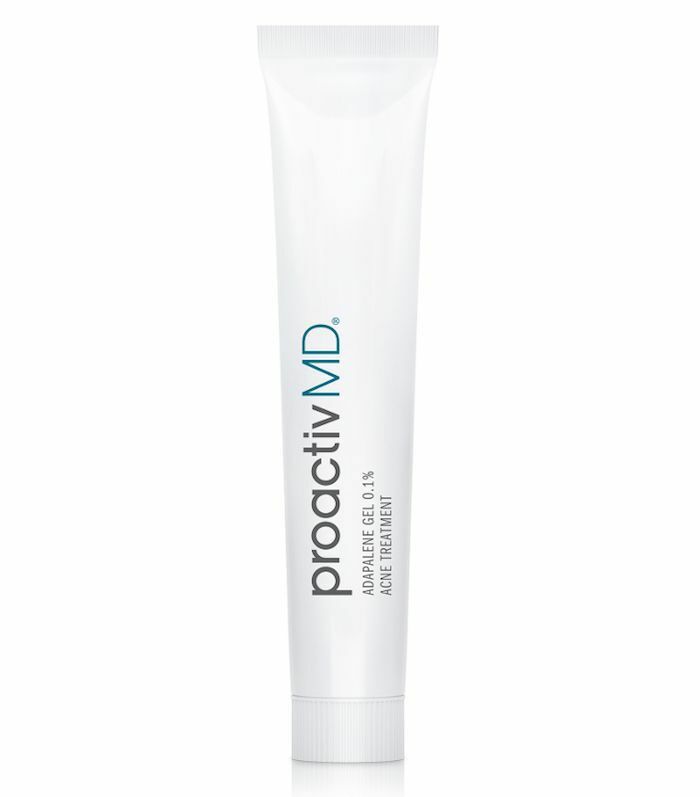 It works much more deeply and much more effectively than its non-prescription counterparts, such as regular retinol. "Retinol is available without a prescription in over-the-counter products, while tretinoin, a more potent retinoid, is available by prescription only," Lortscher explains. "Decades of research confirm tretinoin as the 'gold standard' in topical treatment for fighting acne and clogged pores, as well as reducing fine lines, mitigating unwanted pigmentation, and improving skin texture. Over-the-counter vitamin A derivatives such as retinol are thought to be much less effective than tretinoin. Although strengths cannot be compared across the board, it has been observed that retinol is roughly 20 times less potent than tretinoin." How Does Tretinoin Differ From Other Common Acne Medications? When it comes down to it, tretinoin is unique in the way that it approaches acne. Since it's first and foremost a powerful exfoliating force, it differs from other common acne medications in that it's used topically as opposed to taken internally. Other buzzy medications, such as spironolactone, are ingested. "These are two very different medications," Lortscher warns. "Spironolactone is an oral medication that can be used to treat acne in women, while tretinoin is used topically to treat acne and clogged pores. Spironolactone was developed as a diuretic (water pill) and an antihypertensive, increasing the output of urine and lowering high blood pressure. It does this by blocking aldosterone, a hormone that regulates salt and water balance. It also blocks the effects of male hormones in the skin, decreasing sebum (oil) production and helping acne. Adapalene is another buzzy anti-acne ingredient. Like tretinoin, it's a retinoid, and according to Karp, it's equally as effective. "The great thing is that now adapalene is over-the-counter, so patients can buy it without a prescription." She recommends the Proactiv Adapalene Gel. "This is a great option for someone who wants a prescription strength product (ideal strength for best results) but wants to avoid going to the doctor or has issues with insurance coverage. I do recommend everyone see a professional if they have moderate to severe acne to optimize their results." Who Is the Best Candidate for a Tretinoin Prescription? According to our experts, tretinoin is suitable for most people. The only people who should be wary of it are those who have extremely sensitive skin, rosacea, or who are or might become pregnant. 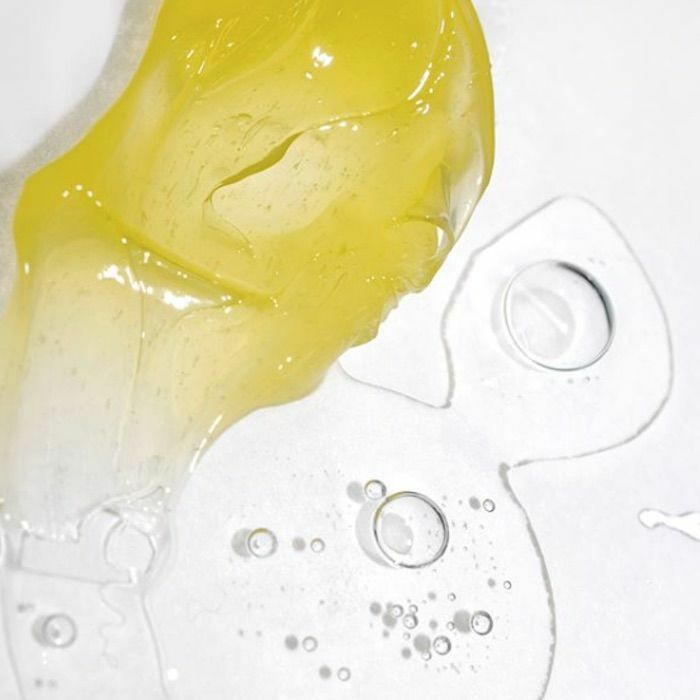 It might prove too harsh for the former skin conditions, and even though it's a topical medication, pregnant women are advised against using it. "The main side effects are dryness, so I often recommend moisturizing with the product," Karp says. "I think applying the moisturizer followed by the tretinoin is the easiest way." If you don't have extremely sensitive skin, severe rosacea, and you're not pregnant, tretinoin might be for you—especially if you suffer from a specific type of acne. "In my opinion, tretinoin is a great option for comedonal acne (blackheads and whiteheads) since it helps exfoliate and prevent plugging," Williams says. "We now have a newly FDA-approved topical tretinoin in lotion form, which should help manage the dryness that can often happen when starting a retinoid." Consult a dermatologist before switching up your skincare routine. In the meantime, keep scrolling to see some of our favorite products that don't require a prescription. 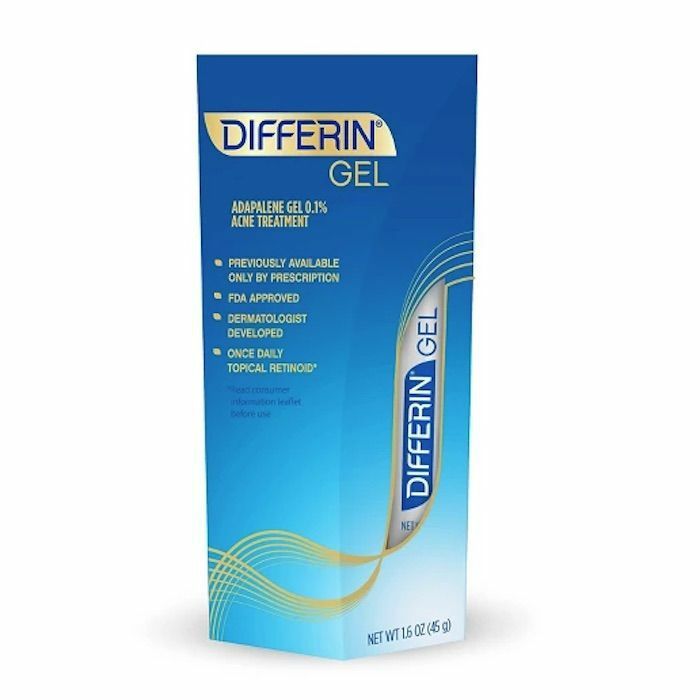 Differen is an over-the-counter adapalene gel that's super effective when used as a spot treatment. 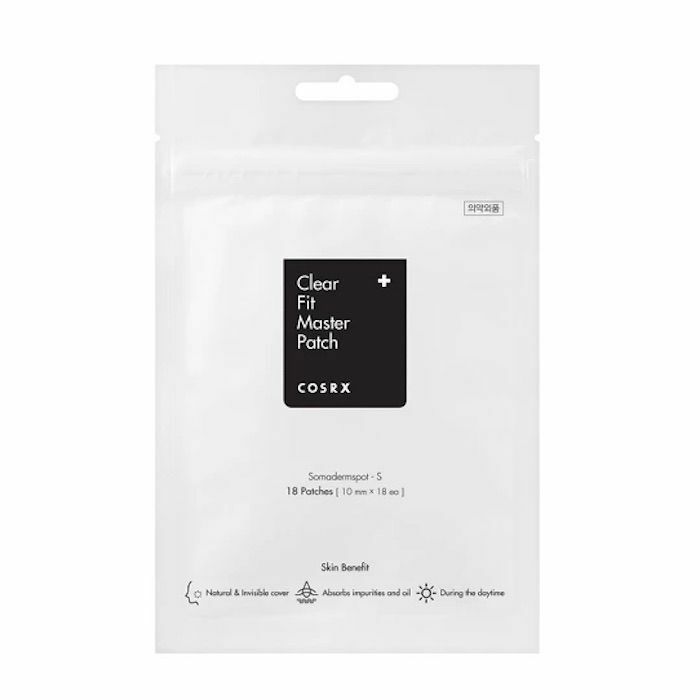 These innovative pimple patches are tiny stickers that you place on a breakout to speed up healing and decrease inflammation and redness in a matter of hours. Clarins Exfoliating Gel Cleanser has been a personal favorite this year. It sloughs away dead skin, makeup, and other impurities, leaving only smoothness behind. 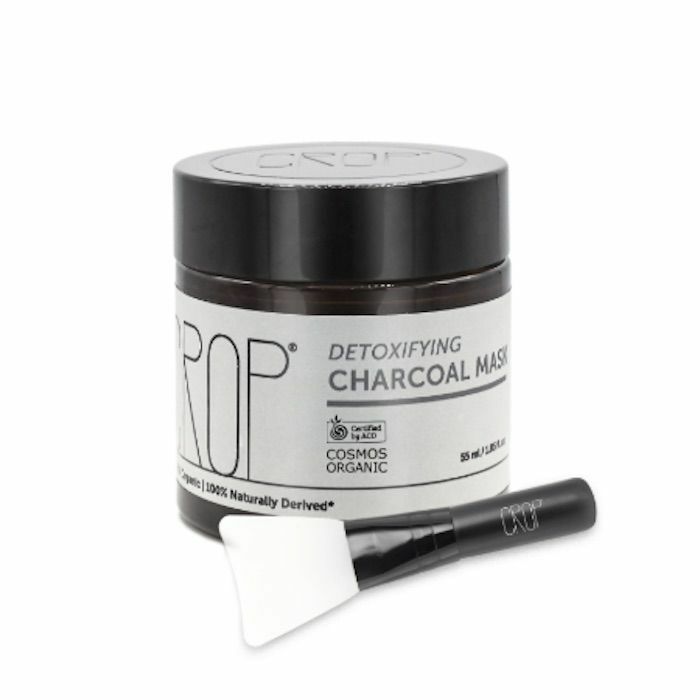 Charcoal is a popular detoxifying skincare ingredient. Try it in this organic face mask, which absorbs impurities and pore-clogging material from inside the pores. 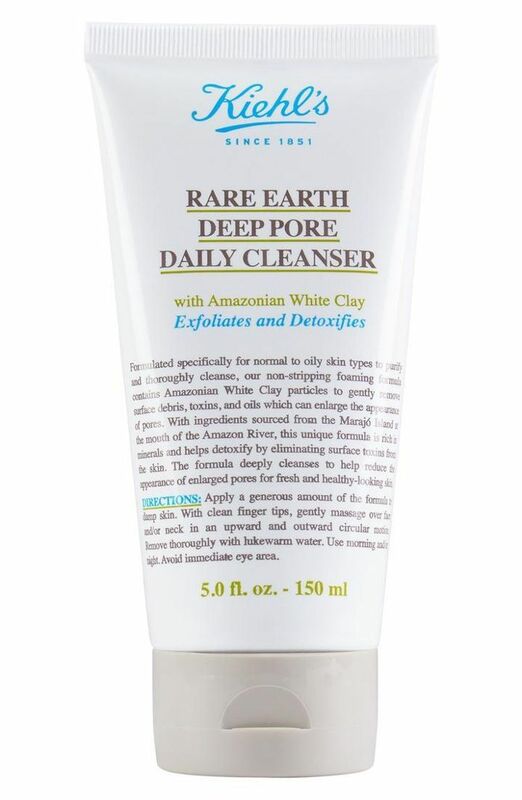 Another detoxifying and exfoliating product, this Kiehl's cleanser uses Amazonian white clay to refine the texture and appearance of the skin. Here at Byrdie, we love peel pads. These ones are soaked in chemical exfoliators like AHAs and BHAs to treat dullness, uneven texture, and more. Use them daily or two to three times a week as needed. 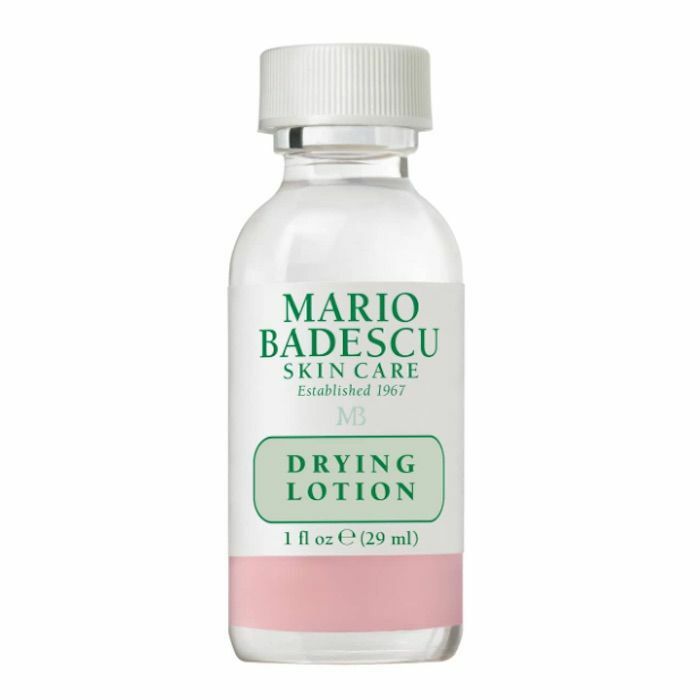 We don't think there's one acne product more iconic than this one by Mario Badescu. Use it as a spot treatment to dry out blemishes overnight. Celebrities like Lili Reinhart, Bella Hadid, and Rosie Huntington-Whiteley swear by it. Next, see the five products that Brittany Snow used to cure her chronic rosacea.